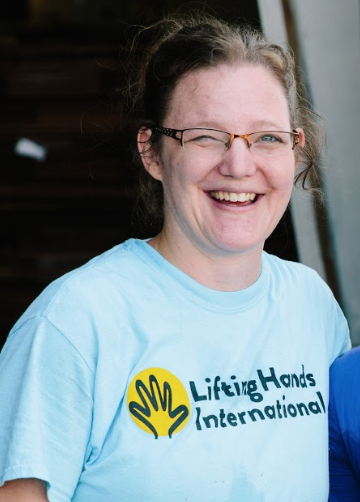 Hayley Smith founded Lifting Hands International in 2016 after an eye-opening stint as an Arabic translator at Moria refugee camp in Lesvos, Greece. In 2009, Hayley earned a MA in Middle Eastern Studies from the University of London's School of Oriental and African Studies. Hayley has spent extensive time in Morocco, Egypt, and Jordan. Hayley taught Arabic in Boston Public Schools and is so proud of her former students. She is an #ISpeakArabic campaign ambassador and encourages young people to pursue Arabic. Hayley is interested in literature, film, World War I history, and Stranger Things. Hayley enjoys speaking to big or small groups alike about the current refugee crisis. Her presentations offer personal insight and official information based on her experience on the ground. 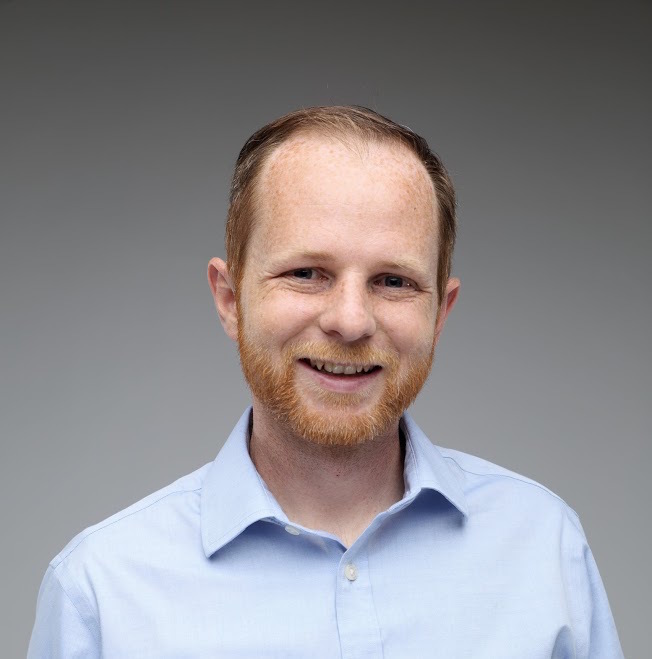 A PhD candidate in Sociology at the University of Washington, Walker has extensive academic training and field experience pertaining to nonprofit management, organizational strategy, international humanitarian aid, and data analysis. In 2018, he expects to finish his doctoral dissertation, which is focused on nonprofits fighting corruption and human trafficking in Eastern Europe. Walker has an MA in Sociology from the University of Washington and a BA in Ethics, Politics, and Economics from Yale University. As often as possible, Walker spends time with his family reading novels out loud, hiking mountain peaks, or tossing a frisbee. Molly has a degree in Spanish with a minor in social work from Northern Arizona University. A trained trauma-informed yoga teacher, Molly has a special passion for sharing the healing benefits of yoga with refugees and genocide survivors. Molly’s experience establishing group homes in the USA for special needs adults prepared her for the unique challenges of refugee work. She has also traveled widely, from bicycling across the Republic of Georgia to hiking the entire Pacific Crest Trail. She and her husband Kyle have been working with refugees in Europe and the Middle East since 2015. Kyle is a jack of all trades. He has a background in working with special needs adults, a degree in IT, strong people skills, and several years of international living under his belt. His flexibility and vast knowledge base makes him incredibly useful in any situation. He and his wife Molly have been working with refugees in Europe and the Middle East for the past 3 years. Carlissa has a lifelong legacy of service, addressing hunger and refugee work. While studying at the College of Eastern Utah, she won the Val J. Halamandaris Caring Award for the most service to the college and community. She graduated from BYU in Geography. Carlissa has traveled extensively, teaching English in China and serving a mission for the Church of Jesus Christ of Latter-Day Saints in the Philippines. 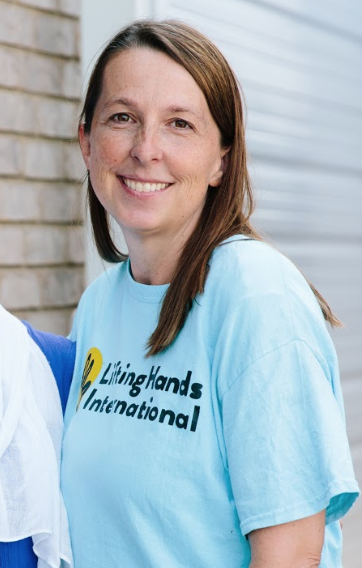 Carlissa saw the potential that Utah has to help refugees around the world and started the Utah program for Lifting Hands International. She is married with three young children and loves spending time with her family on new adventures, like digging for fossils, or visiting new places. Traci has a degree in Speech-Language Pathology. She taught at a school for children with special needs and later at an early intervention program before becoming a full-time mom. Before taking on this role at LHI, Traci did a great amount of service at local food banks and Meals on Wheels. Traci’s coordination role requires a great amount of organizational skills. She once said, “We are sending more than just humanitarian aid. We are sending a message of love, hope, and peace.” She is married with 5 children and is a grandmother. Information on additional staff and Board of Directors coming soon.